Volleyball camps, drills, videos, and resources for coaches and athletes. If you're training to repeat a championship win, building a program from the ground-up, new to coaching volleyball, or just a dedicated athlete looking for better ways to improve your game, than look no further. Gold Medal Squared has been educating coaches and athletes, just like you, for over 35 years! There's no better way to prepare you or your organization for your upcoming volleyball season. 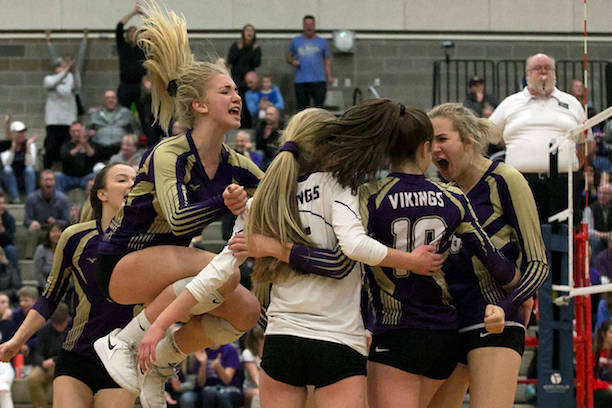 For nearly 30 years Gold Medal Squared has been running summer volleyball camps for high school and club programs in North America, Europe and Asia. We’ve helped thousands of programs at the juniors level win state, league and regional championships. Prepare Your Team For Success This Fall! Become the master teacher (coach) that you know you can be! We are so confident you will walk away from our coaching events inspired, challenged, and forever changed in how you approach coaching and training. If we don't change your life as a coach, we will happily refund your clinic tuition. And we don't just demonstrate drills, YOU run them! GMS+ is our world class educational hub for volleyball coaches and their athletes. Watch videos, share videos, view courses, learn new drills, create your own drills, plan your practices, gather stats with the GMS statistics app and more! Build Your Confidence as a Coach! At Gold Medal Squared we believe in quality, not quantity. We have produced a series of online courses that well organized and accessible at any time through your GMS account. Furthermore, all of our foundational courses are included in our standard GMS+ subscription package! Purchase courses a la carte as well! GMS is founded on the the priciples of motor learning. We know that athletes have a limited ability to process GMS is founded on the the priciples of motor learning. We know that athletes have a limited ability to process GMS is founded on the the priciples of motor learning. Our teaching methods are backed by science, research and data. We organize statistical studies on a regular basis which provides our staff and our clients with the most cutting edge information. We want our clients to get more than the latest fads. We like our ideas to be supported by science. Contrary to popular belief, coaching principles are liberating, not restrictive. 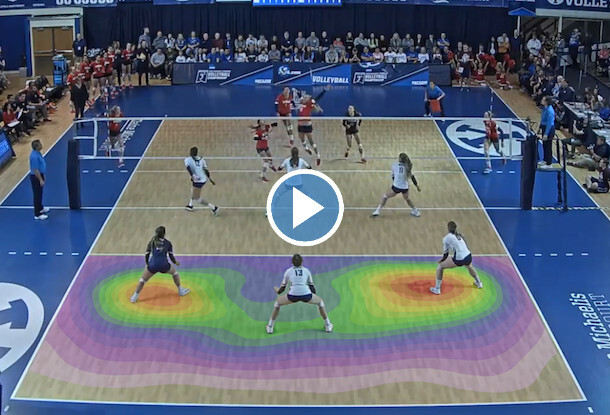 Sound principles allow volleyball coaches to build effective, tested systems around the abilities of their players. Creativity and principles can absolutely co-exist. This is when coaching volleyball gets fun! There is NO other camp or clinic organization on the planet that has a track record that can match ours. Start Simplifying Your Coaching Methods Today!